MUNICH – Today’s digital cameras are increasingly pushing the performance limits of the established 12 Volt systems. In order to meet the increasing power demands of camera and lighting systems with a sustainable solution, the Munich battery manufacturer bebob, has developed the B-Mount—a new battery mount that makes it possible to supply 24 Volt devices while providing maximum flexibility regarding the choice of batteries and accessories. 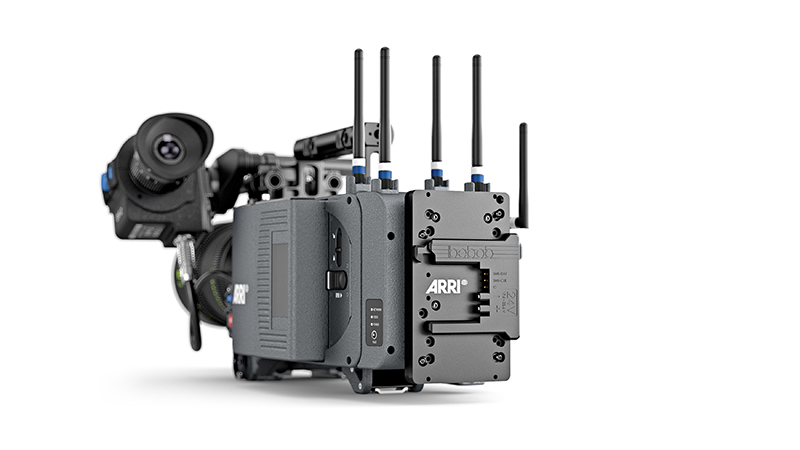 ARRI will be using the B-Mount for all of its future cameras. “Since the introduction of our ALEXA LF, we have been looking for a 24 V standard, which will make it easier to work on set in the future. Bebob has now created a fitting solution with the new B- Mount,” says Stephan Schenk, Managing Director of ARRI Cine Technik, responsible for ARRI’s Business Unit Camera Systems.